I originally wrote this article in 2011. Since then, I have expanded my knowledge and understanding of the underlying causes of plantar fasciitis as well as discovering a more solid plantar fasciitis treatment. 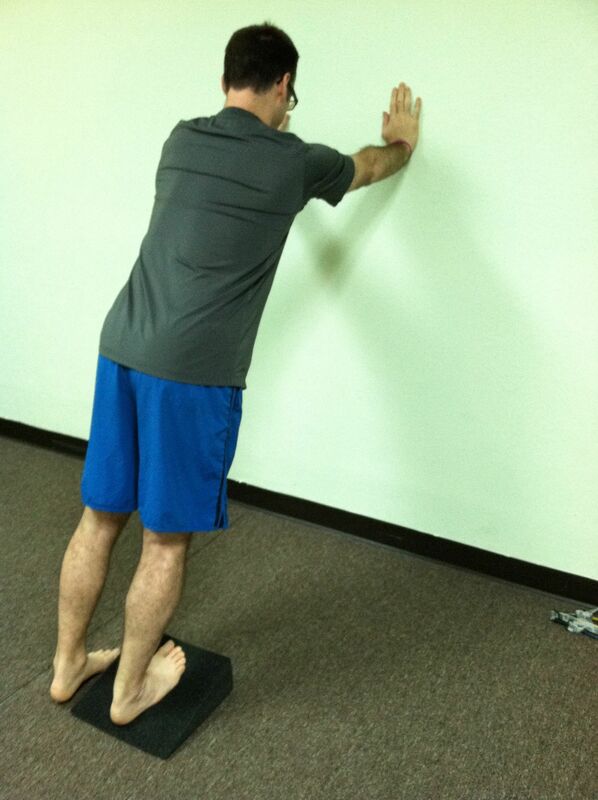 The exercises I discuss here are still valid and many will find them a helpful plantar fasciitis treatment supplement. However, you will find the best plantar fasciitis treatment through the help of a highly skilled movement therapist who can assess the deeper movement dysfunctions that are causing the problem. I discuss this in more detail here. 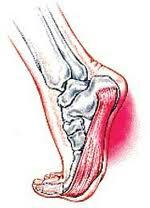 Over the past week, I have seen a “mini-epidemic”, plantar fasciitis, a common but painful foot injury. Living in Austin, with such an active outdoors culture, plantar fasciitis is one of the more common issues I treat. It is also one of the most common foot injuries in the United States. As reported by Pubmed, two million Americans are seeking plantar fasciitis treatment each year and 10% of the population over a lifetime. Plantar fasciitis involves pain of the plantar fascia. The plantar fascia is a thick fibrous band of connective tissue located on the bottom of the foot. The plantar fascia attaches to the heel bone and extends along the sole of the foot towards the five toes. 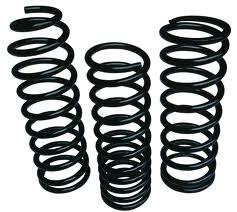 Its function is to help maintain the arch of the foot, and it acts as a powerful spring with a fundamental role in shock absorption and forward propulsion. Plantar fasciitis develops gradually and commonly starts as a dull, intermittent pain in the heel, mid-sole, or near the toes. The pain is worse early in the morning and tends to ease up once you move around a bit. When untreated plantar fasciitis can progress to a sharp or stabbing pain. 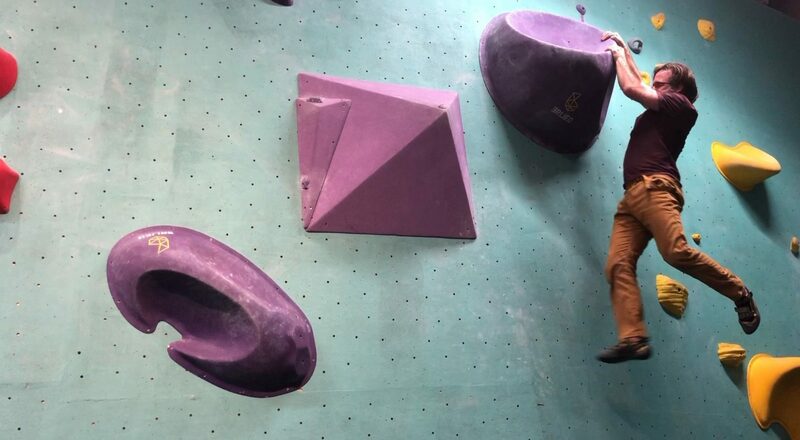 It may hurt when climbing stairs or after standing for long periods of time. 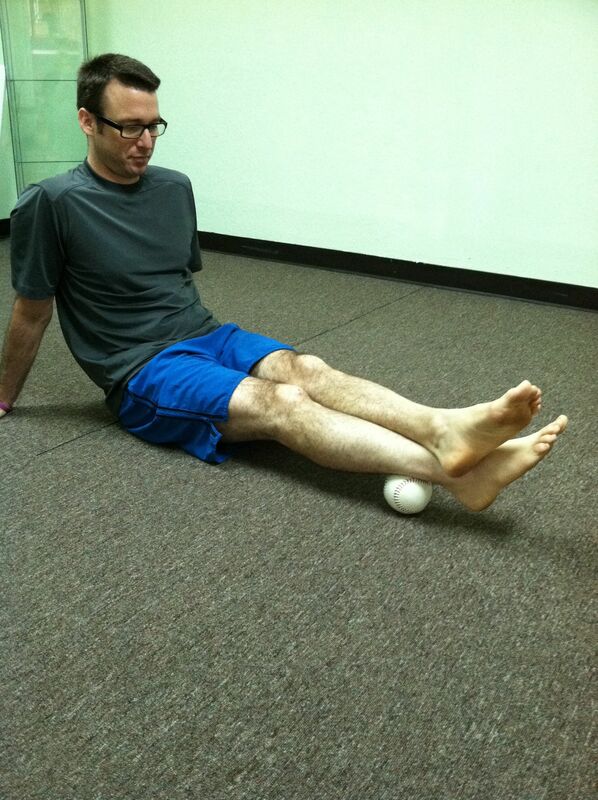 It is common for someone with plantar fasciitis to also suffer from knee pain. Plantar fasciitis can become a chronic condition that plagues people for years, with millions of dollars spent on plantar fasciitis treatment. Plantar fasciitis is caused by stress to the soft tissue that supports the arch of the foot. 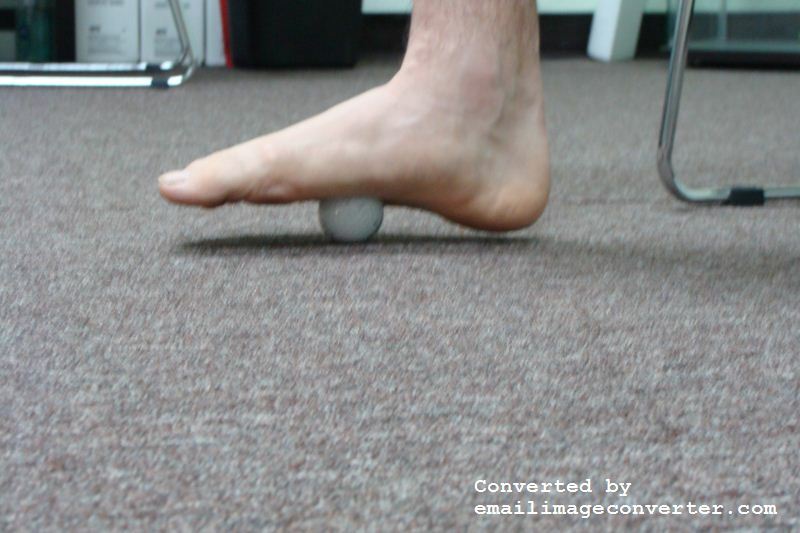 It is possible to develop plantar fasciitis from an acute injury, although it is far more commonly a result of repetitive trauma to the foot from walking or running with poor gait mechanics. 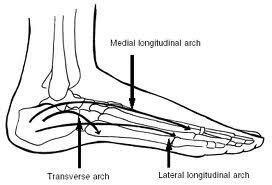 The arch of the foot acts like a shock-absorbing spring. With proper walking or running mechanics, the arch absorbs and releases the impact of each step, preventing damage to the knees and hips. The problem that most people have is that they heel strike, a dysfunctional gait pattern developed due to previous injury or poor shoe selection. When you heel strike, you bypass the natural spring of the arch, and the impact of each step is driven through your heel. This causes an ongoing series of micro traumas directly to the heel — where the plantar fascia attaches — and through the soft tissue of the knee and hip. The repeated stress and strain from each step you take can cause tiny tears in the ligaments and tendons and build restriction in the calf muscles. Overweight individuals are more at risk of developing plantar fasciitis due to the excess weight impacting on the foot. 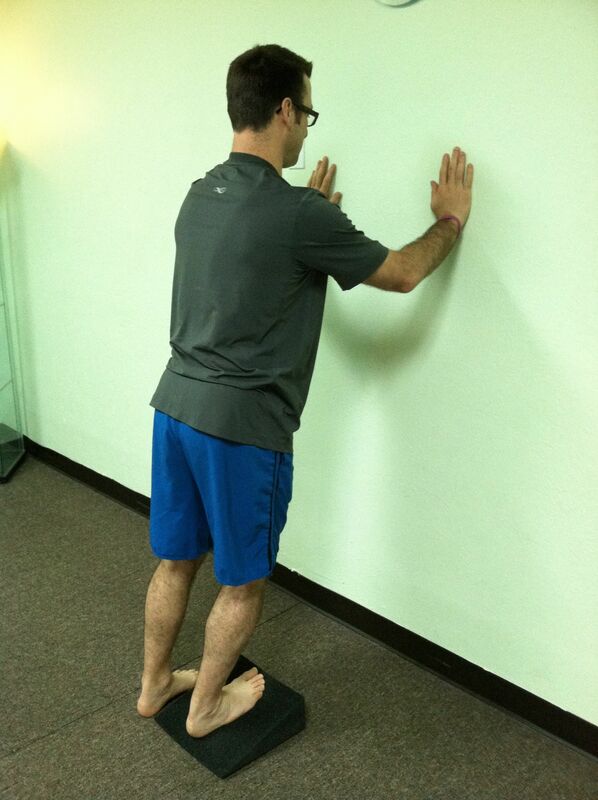 There is no one single plantar fasciitis treatment that works for everybody. I have had great success using a few different treatments together. I see the best results — by far — with the combination of a NeuroKinetic Therapy movement assessment and deep tissue massage therapy followed with a personalized exercise program. 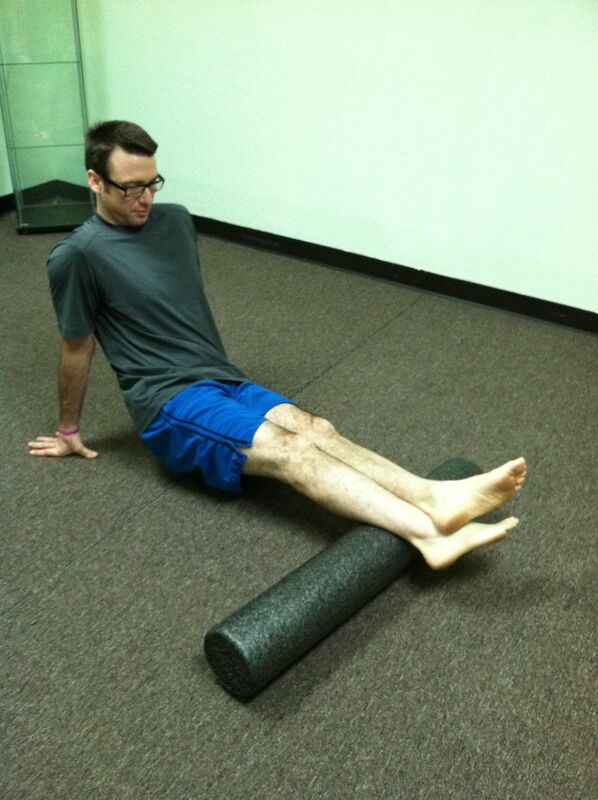 On average it takes three or four sessions for a client to be pain free. 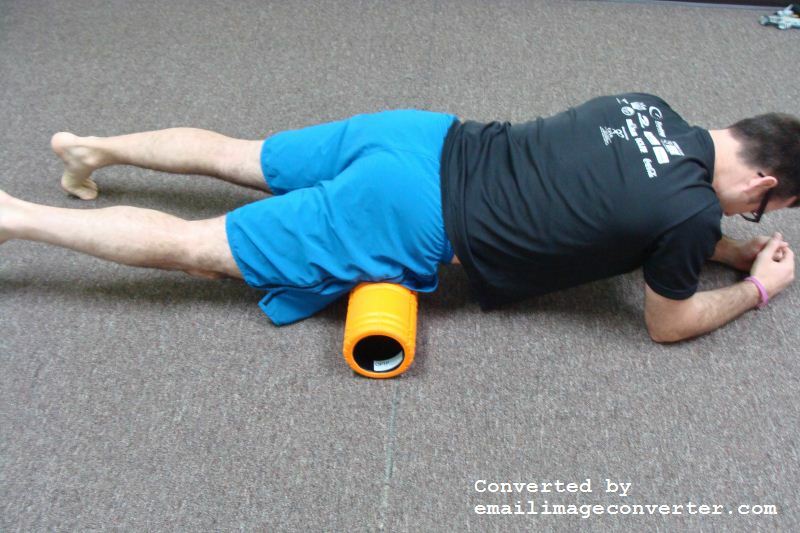 When my clients do self massage using a foam roller, flexibility and corrective exercise, and buy different shoes, they generally are able to get back into the activities they love within a matter of weeks. If you do not have access to a skilled Movement Therapist or deep tissue massage therapist, you can utilize the following self help tools for plantar fasciitis treatment, although it may take a few weeks longer to get to 100%. Because the way you walk or run is a large contributing factor, changing your shoe selection and changing the way you walk and run are huge keys to fixing the problems that caused plantar fasciitis.Read What Happens to Our Foot When We Wear Traditional Running Shoes by Dr. Nicholas Campitelli to learn more about how shoes change your gait. 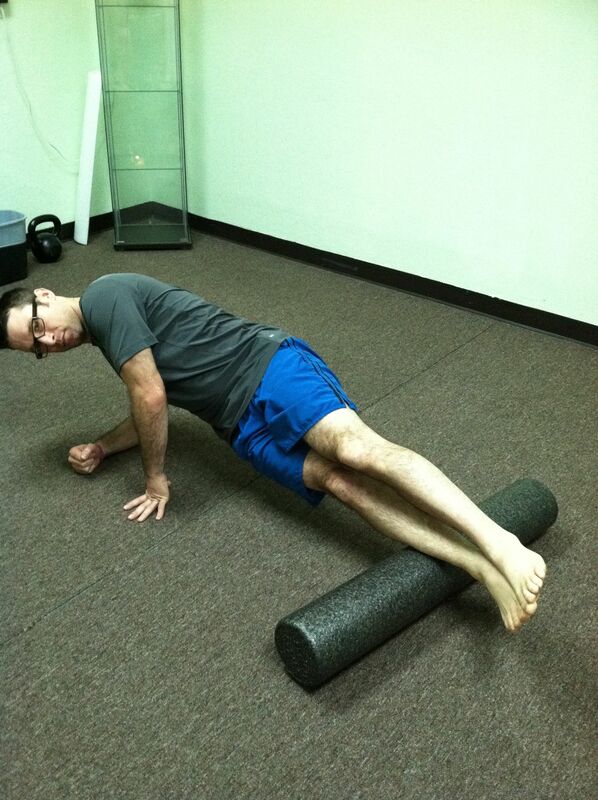 This is the foam roller I recommend: The Grid by Trigger Point Therapy. This is an affiliate link. If you click it and make a purchase, The Art of Fitness will receive a small commission. These commissions help support TAO-Fit to continue producing life-changing content. Thank you for your support.